I rarely use a bus, but in some circumstances I do. 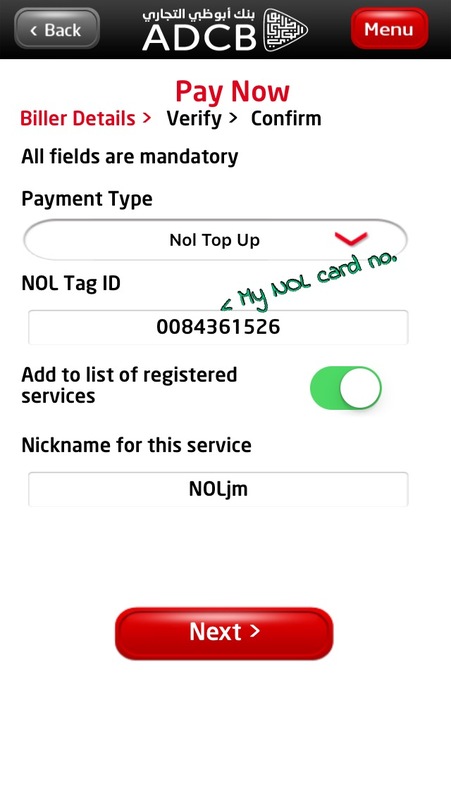 So recently I found out that instead of making a queue to re-charge your NOL Card, here is actually an app that provides a faster way to re-charge! 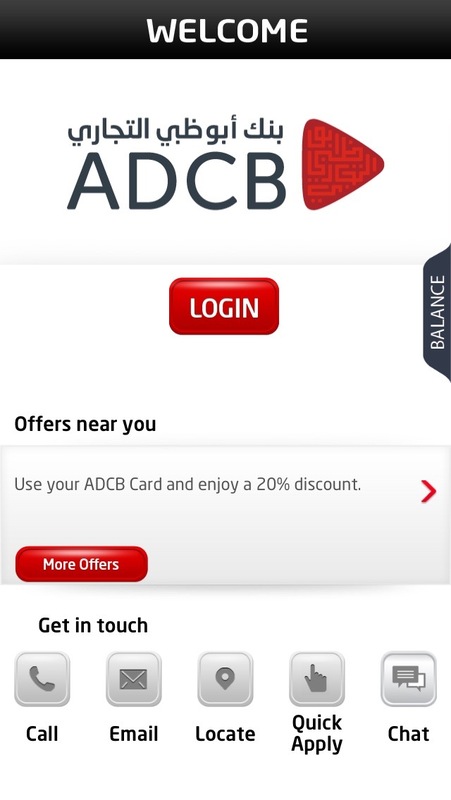 But you have to be an ADCB user… (I’m not sure if other banks do have their own app) – as of me ADCB App (from the App Store). 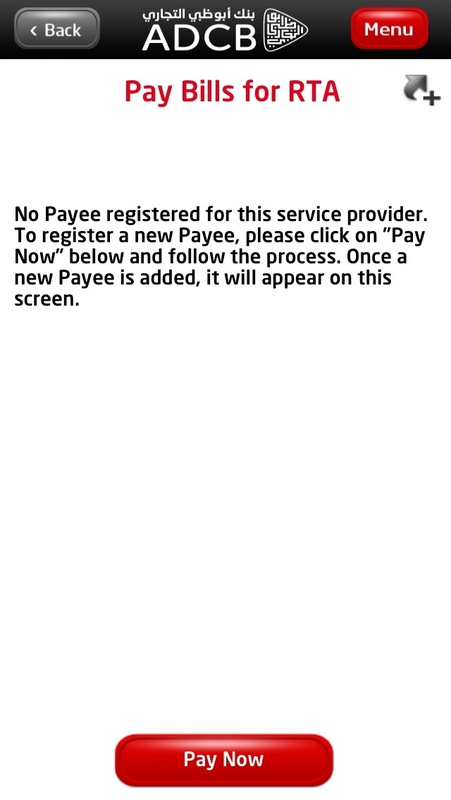 Here is the step by step guide to that. 5. 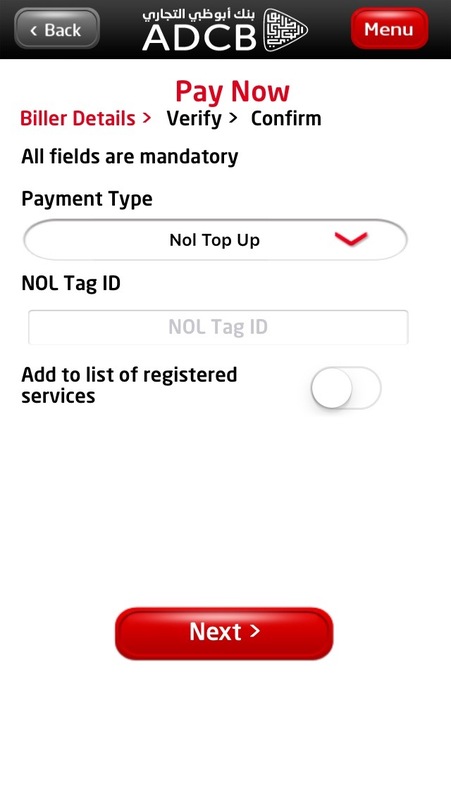 Add your NOL TAG ID – This is the 10-digit number at the back of your NOL Card. 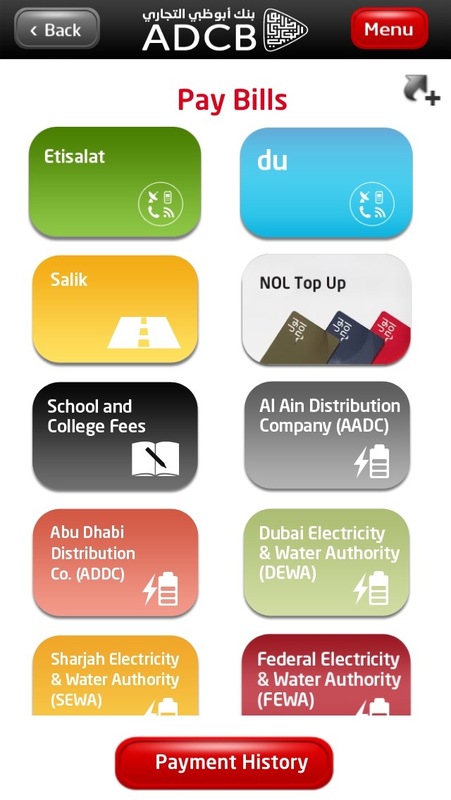 Swipe the button to choose ADD LIST OF REGISTERED SERVICES so that you don’t need to repeat this process again in your next transactions. 6. 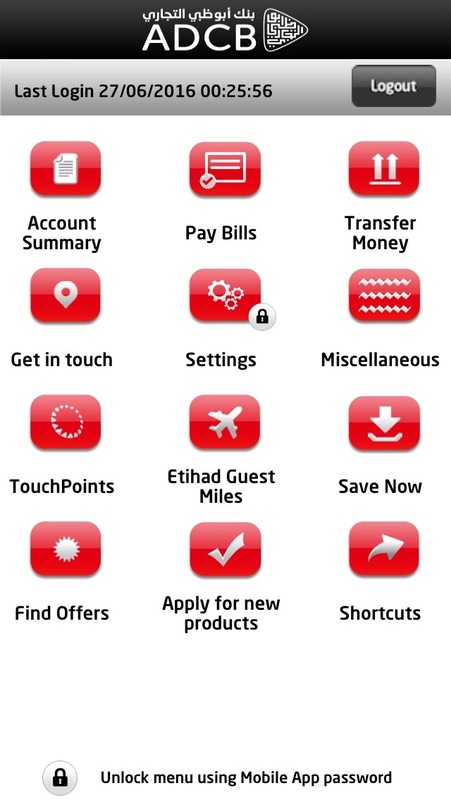 Give this Service a name. In my case I call it NOLjm. 7. 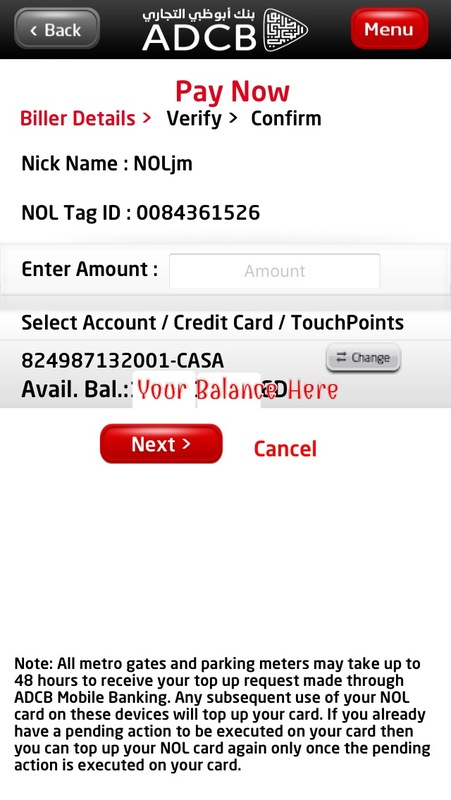 Enter Amount. 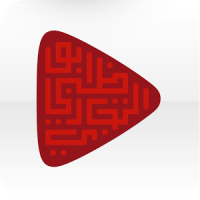 They have a minimum of 20 AED. 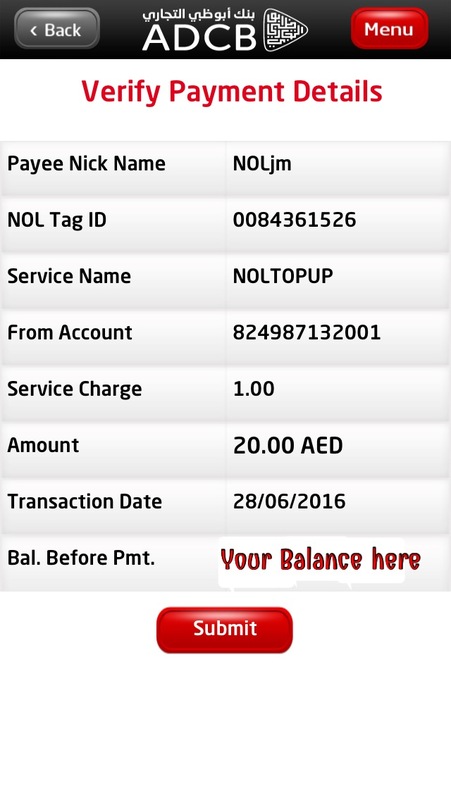 Enter your desired cash and hit next. 9. 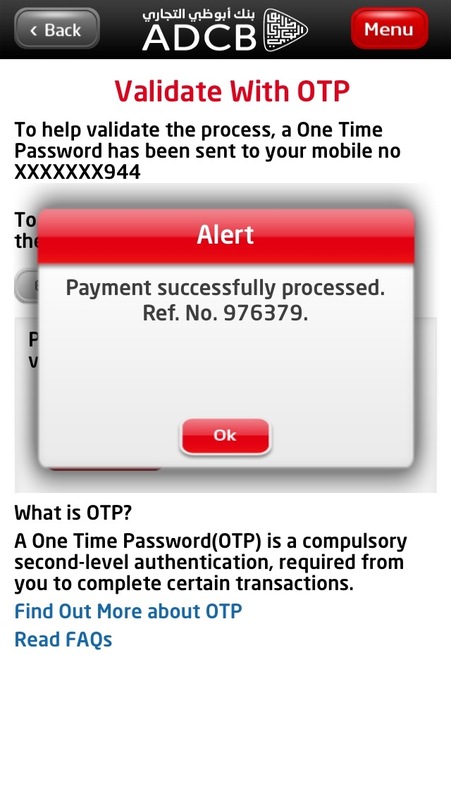 Enter OTP (One-Time-Password) which they will send to your mobile and click continue! And it will show you this!